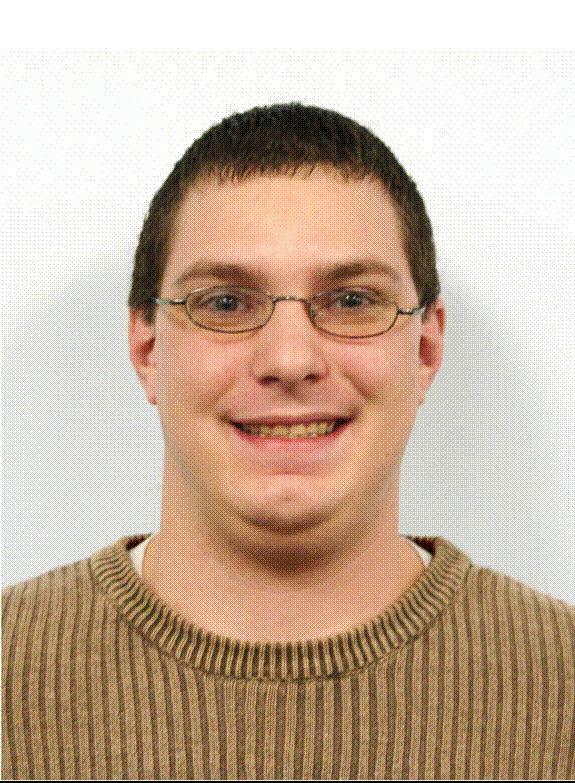 The January employee of the month is the IT department’s own Eric Rhome. Eric works very hard here at Online Stores with several different roles. Eric is a database technician, where he monitors and fixes any issues that may occur with our Stone Edge software, such as corrupted orders. When not fixing Stone Edge, he completes any uploading to make changes in Stone Edge along with Yahoo! for all the websites. If an employee’s Stone Edge software is malfunctioning, he will troubleshoot and fix any issues he finds. He also is called upon to run reports from data found in the database and is always there to assist Crystal Hammersley when needed with other database issues. Also in the IT Department, he assists co-worker Kenny Rabickow with running and sustaining the networks so everyone else is able to do their job and access the information they need. Eric still helps the marketing department by monitoring the daily data-feeds from search engines like Google and PriceGrabber, and when those aren’t working right, he fixes them as well. He was also the creator of the coupon code for the Sherlock Holmes contest that was featured on the English Tea Store during last Christmas, and was responsible for following up with the contest winners. Eric was named January 2012 Employee of the month for his hard work during December to prepare for the Annual Inventory that was completed January 3-6. He worked late to make sure all the locations were labeled so they were easy to find and helped set up the system to allow the counters to complete their hard work. Thank you Eric for all that you do!